Laxmanrao Apte Prashala regained the top spot with 97.6% cutoff marks for science in the first merit list announced by the Centralised Admission Process committee for First Year Junior College (FYJC) admission on Thursday. The surprise entrant into the big league was Balwadkar Vidyalaya from Baner-Balewadi that shared the top spot with Apte Prashala with the same marks. This is the highest cut-off marks overall registered in the first merit list in the past three years. Apte Prashala and Balwadkar Vidyalaya were followed by Fergusson College with 96.80% cut-off marks in arts and Haribhau Balwantrao Girme Madhyamik and Uccha Madhyamik Vidyalaya with 96.60% in the science stream. There is an increase in about 1-2% in the cut-off marks compared to last year. Experts attributed it to the swelling of 90% club and more students scoring distinction. While David believes that some students will not take admission despite being allocated the school, the cut-off in the second round will not be much lower than the first round’s marks. “There will be some attrition as some students choose engineering diploma. However, that percentage is very less. Even if vacancies are created, the second cut-off won’t go down much,” she added. Fergusson College continued its winning streak in arts with 96.80% as the first cut which is higher than last year’s 95.8%. Symbiosis College of Arts and Commerce closed at 95% followed by SP at 94.4%. Brihan Maharashtra College Of Commerce Pune’s aided and unaided sections registered 95% and 94.4% cut-off marks, topping the commerce college list. BMCC was followed by MES Garware College of Commerce with 93.40%. 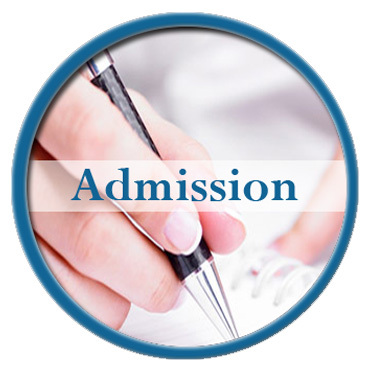 Laxmanrao Apte Prashala in the science stream was followed by Fergusson College with 96.40%. N M Kulkarni, vice-principal and head of the department of electronic science at Fergusson College said he hardly saw a big difference in the second and third cut-offs for the college. 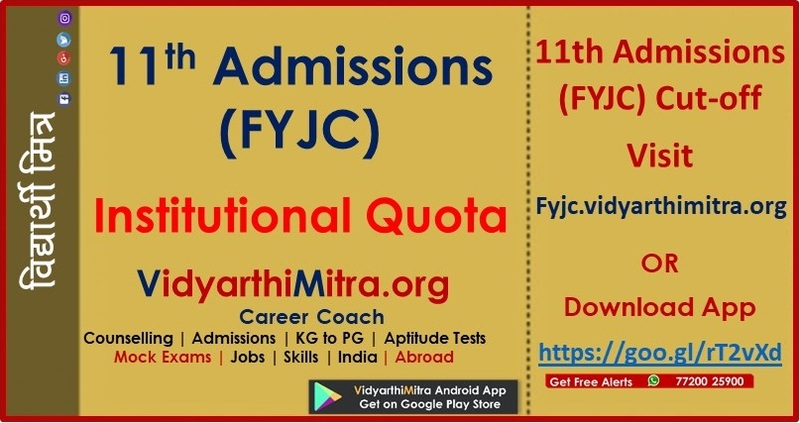 “Students getting admission in FYJC tend to not change the college of their choice. Hence, there won’t be many vacant seats. With so many students getting 100% and above 90% in SSC, there is bound to be fierce competition,” he said. 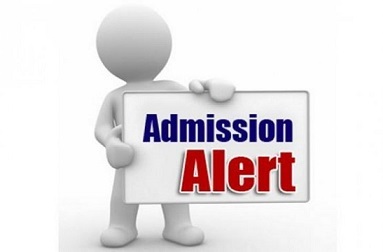 Minakshi Raut, acting deputy director of education, Pune division, advised students who had not got any allotments or who were not taking admission in the allotted college because they did not get into the college of their choice to check the cut-offs of the desired college. “The students who have got less marks but want certain colleges that have very high cut-off marks need to revise their preference form. All colleges will publish their vacancy list and the cut-off of admissions taken on July10 around 11am. The students should go through this and revise their preferences so that they have more chances of getting admission in the second round,” Raut said.